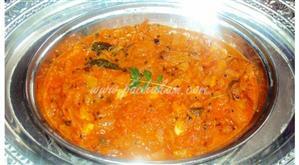 Boil a very ripe and sour tomato in a cooker or heat in a vessel of water so as to get the tomato mashed. Add water so that the total quantity is 3 cups. 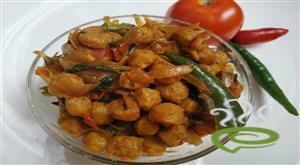 Add salt, sambar powder and asafoetida and cook for about 5 minutes. Next, add steamed red gram and cook for about 2 minutes. 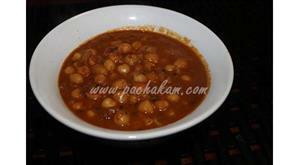 Add rasam powder and cook again for 3 minutes. 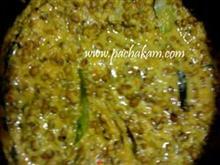 Crackle mustard seeds in ghee and add it to the rasam. Add a bunch of fresh coriander leaves and a bunch of curry leaves to Tomato Rasam. 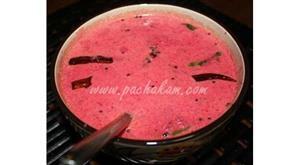 :- Tomato Rasam is ready. 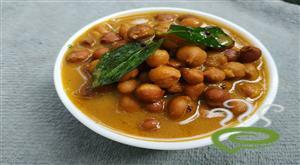 :- Serve Tomato Rasam with rice or drink as soup. This is really very good.If u add 1/2 lemon juice,after adding coriander,curry leaves,No one can resist to drink.It`ll be very yummy! i tried it.it came out very well.thanx.i suggested this website to my brother in law.thanx pachakam. 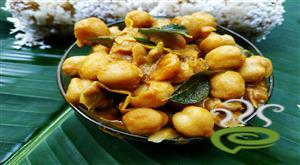 Hai,if this tamil nadu dish,this is not the way it taste!!!! Hi Jayashri, All readymade things had to put in it like sambar powder and one more thing,i don`t remember and the person who r not fond of readymade masalas for them it is a ? Hai Shah, Ap ka cheese bhuth masta hi.